Practical outside, these handwarmers are the perfect companions for all outdoor activities. 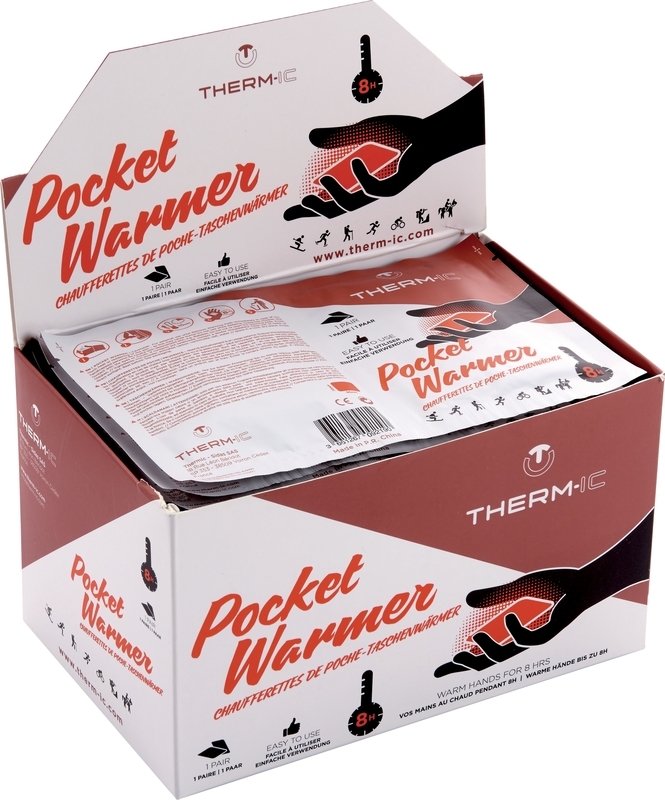 Simply open the packaging and place the warmers in your pocket. A pleasant warmth will be felt in just a few minutes and last for eight hours.